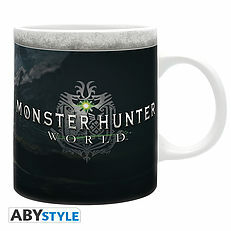 MONSTER HUNTER - Mug - 320 ml - World - subli - With box. Hunting season is declared open with this Monster Hunter World mug by ABYstyle! 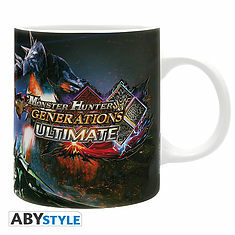 MONSTER HUNTER - Mug - 320 ml - Ultimate - subli - with box. 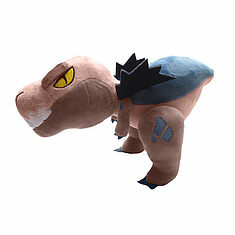 MONSTER HUNTER - Anjanath Plush 25 cm. 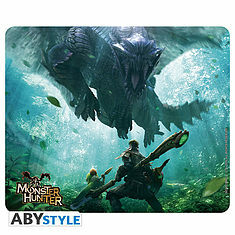 MONSTER HUNTER - Mousepad - The Hunt.